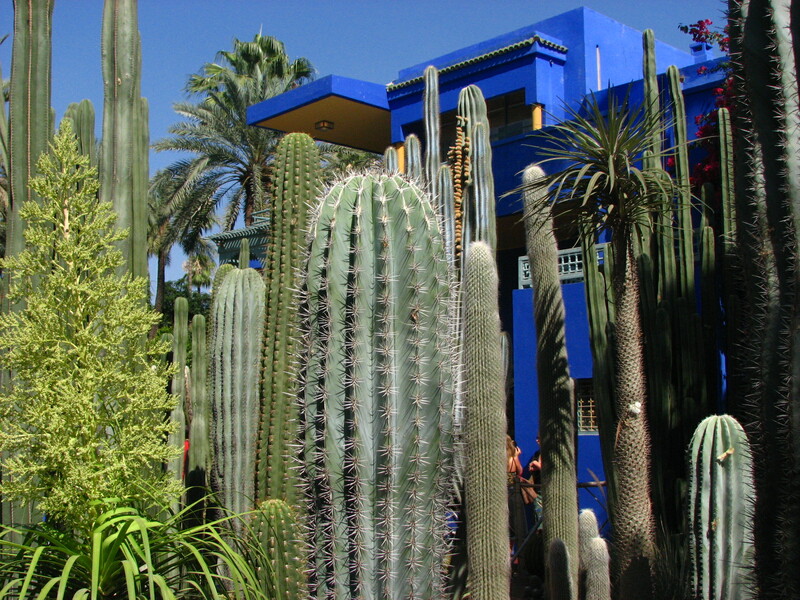 After visiting the Maison de la Photographie, I highly recommend a stop at Majorelle Garden. 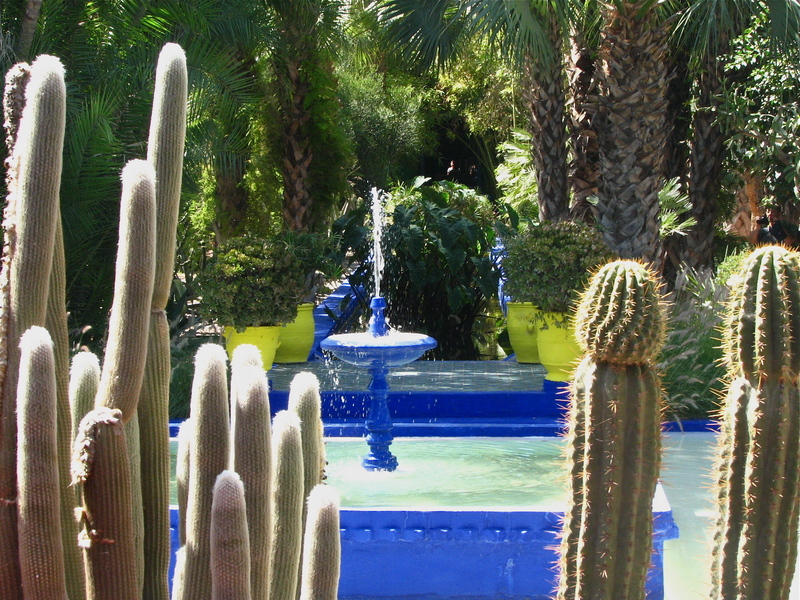 Although entrance fee is well above other sites in Marrakech and line-ups may be off-putting, the Majorelle Garden is not to be missed. Home to Yves Saint Laurent while he was in Marrakech, the gardens beautifully blend plants from all over the world in a peaceful little oasis. It’s really the perfect escape from the medina madness. 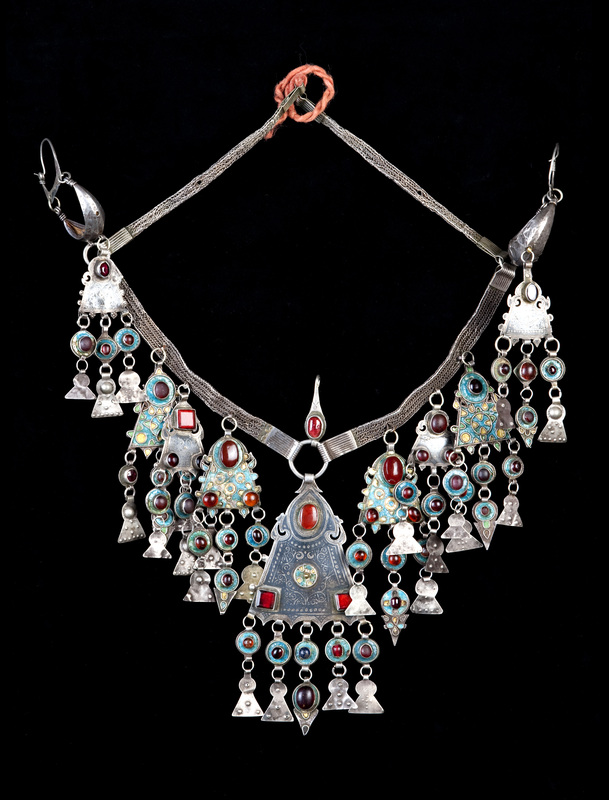 But for me the little gem here is the Museum of Berber Arts, opened by Pierre Berge in December 2011. 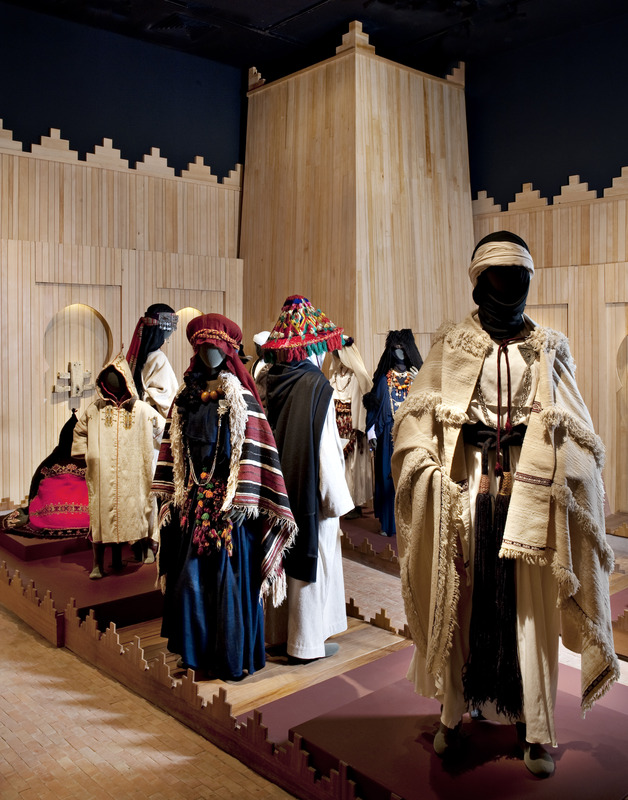 Having travelled throughout Morocco and witnessed the difference in local attire, I love the exhibit of Berber costumes from the various tribes throughout Morocco. 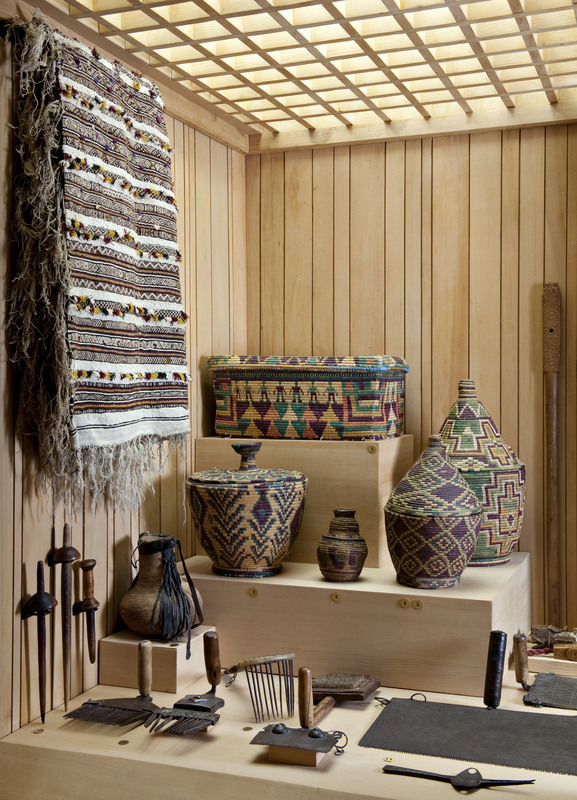 Step inside the art-deco house to also discover a comprehensive collection of traditional and domestic items as well as a collection of tribal jewellery that will leave you lusting for a piece. The bookshop here is perhaps one of the best in Marrakech and has a gorgeous collection of coffeetable books on Yves Saint Laurent, Morocco and Berber culture. And the shop on site is perfect place to spend some Dirhams. Stephen DiLorenza has recently assumed the role as creative director and his creations are fabulous. Jewellery made from old coins, leather cushions with zellig patterns, and t-shirts and cushion covers inspired by YSL’s love posters. The cafe is also a lovely spot for a break, though rather expensive. But it makes for the perfect spot to sit and reflect before heading back out in to the madness of Marrakech. Getting here is quite easy from Gueliz or Bab Doukkala, but from other destinations in the medina you may wish to take a taxi. To return to your riad or hotel, it’s best to walk to the main street and catch a taxi passing by.